Mark your calendars for Opening Day 2019: May 4! 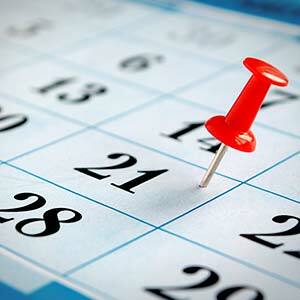 Check out our operating calendar for the most up-to-date operating hours. Check out the hours to plan your visit today. We can't wait to see you! 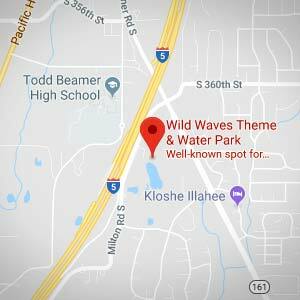 Wild Waves Theme & Water Park is conveniently located in Federal Way, just 30 minutes south of Seattle, off of I-5 exit 142b. If your GPS is down, click below for directions on how to get here to the FUN! 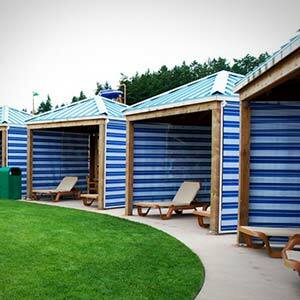 Relax in your own private cabana during your summer visit to the park for a true VIP experience! With three different cabanas to choose from, pick the private space that suits your family best. Book Early, as cabana rentals do sell out! 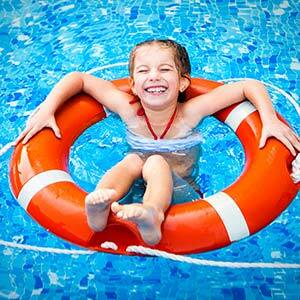 We have Lockers and Tubes available for daily rental to ease your stress during your visit! Click below for more details and pricing. Daily and season-long parking is available. We do not offer overnight parking. 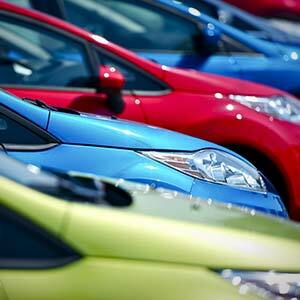 Daily parking rates are enforced (per car) every regular operating day of the season. Season Parking is available to purchase for Season Pass members. We offer many food options throughout both parks. 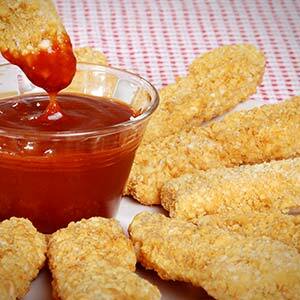 From snacks to meals, and coffee to desserts, there's something to satisfy your hunger! Gluten-free options available. Want a souvenir before you leave the park? Check out our available retail locations!